All dates and times listed on this site are Eastern Time. All auction times are Eastern Time. The seller specifies the number of days the auction will run when the item is listed. Auction listings display the scheduled closing time for the auction. If there is bidding activity on the auction within 15 minutes of the scheduled closing time, the auction automatically switches into a special mode like the "going, going, gone" period of a live auction. In this mode, the auction is automatically extended until there have been no bids placed within 15 minutes. When 15 minutes have passed with no bidding activity, the auction closes. 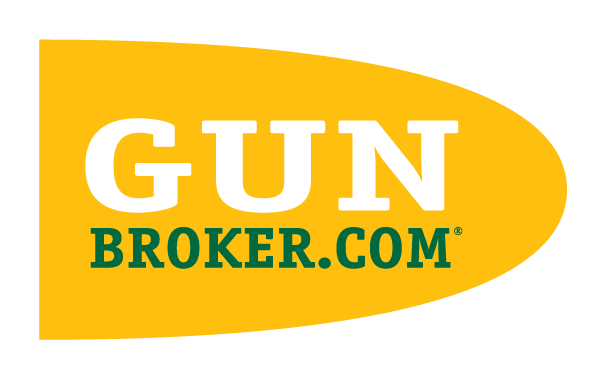 When the auction ends, GunBroker.com sends an email to the seller and winning bidder(s). The email contains all the information needed for the buyer and seller to complete the transaction. Auction results are also available for everyone to review. Auction results indicate the final bid price and the User Names of the seller and winning bidder(s). A complete bidding history is also available as a link from the item's description page. The winning bidder(s) and seller should contact each other within five business days of the end of the auction. The winning bidder(s) may lose their right to purchase the item(s) if they do not contact the seller within five business days of the end of the auction.